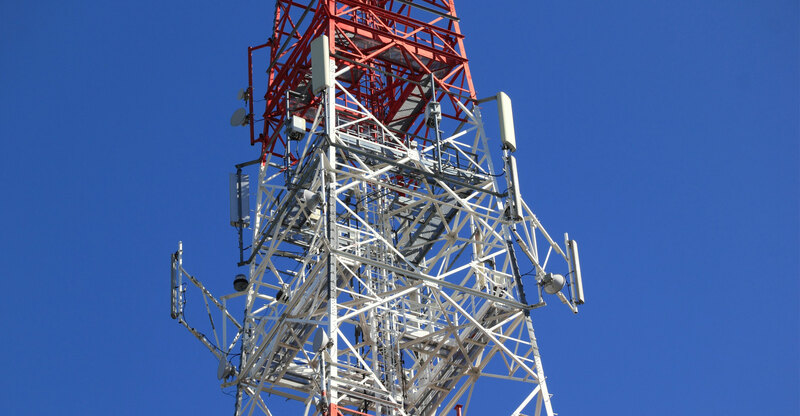 Helios Towers is investing tens of millions of dollars in the Democratic Republic of Congo and looking for acquisitions as the African phone-tower operator seeks to move on from a scrapped initial public offering earlier this year. The company plans to build 1 800km of networks linking mobile towers in Congo to connect an additional six million people in sub-Saharan Africa’s largest country, CEO Kash Pandya said by phone. Helios is striving to improve coverage for Vodacom Group and Orange, which have both been awarded 4G licences in the country, he said. “We expect a lot of growth in Congo,” the CEO said. “We are also actively looking for deal opportunities inside and outside of the four markets that we operate in,” namely Ghana, Tanzania, Congo and Congo Brazzaville. We decided it would be better to focus on the growth of the company – top and bottom line – before going back to the market. Helios, Eaton Towers and African market leader IHS Towers have all abandoned IPOs in 2018 that were intended to raise funds for expansion and to buy towers from telecommunications providers such as MTN Group. The most optimistic estimates pegged their potential combined valuation at US$15-billion. The tower companies are seeking to take advantage of improved Internet and data services on the continent. Helios could return to the market for a listing within the next two to three years, Pandya said. Helios reported a 27% increase in adjusted earnings before interest, taxes, depreciation and amortisation to $44-million on Wednesday, while sales gained 4%.